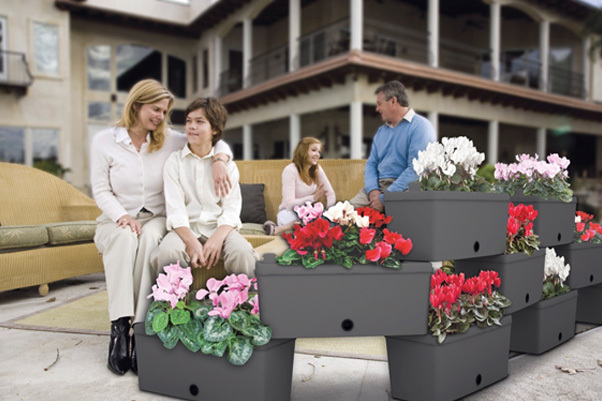 JustPots is a trading arm of Green Sense Ltd; a company established to introduce new products and services with "Green" benefits to the UK market. 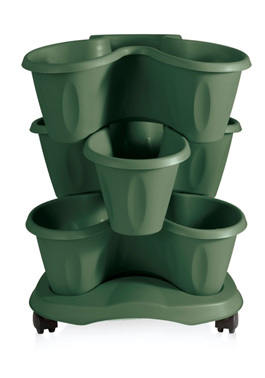 Building on the success of the GreenSmart self-watering vegetable and herb pots other garden pots and accessories, not already in the UK, have been sourced. 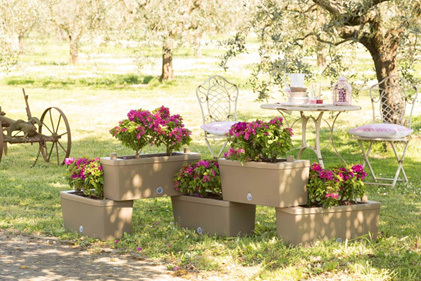 JustPots was set up to focus on Pots and Garden Accessories. 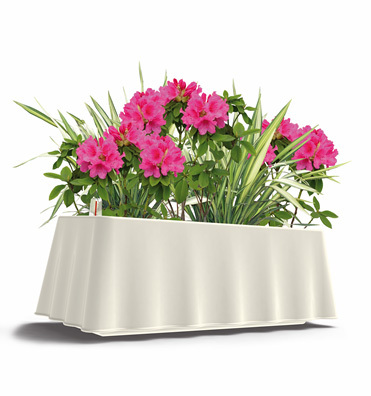 The range includes pots for inside, outside, self-watering, tiered kits, modular systems, stackable pots, etc. There is a pot suitable to grow just about anything. 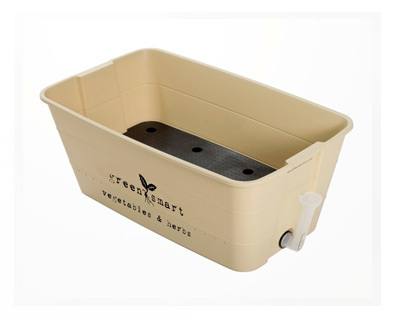 Here at justpots we hold vast levels of stock and ensure that all of our orders are packed extremely well. We only accept payments through the most secure of methods. All payment information supplied is encrypted through our merchant provider so you know you can shop safely with us. Dimensions (cm) 50 x 20 x 17.5h. Copyright © 2019 Just Pots Website Design by E-WiseWebs.